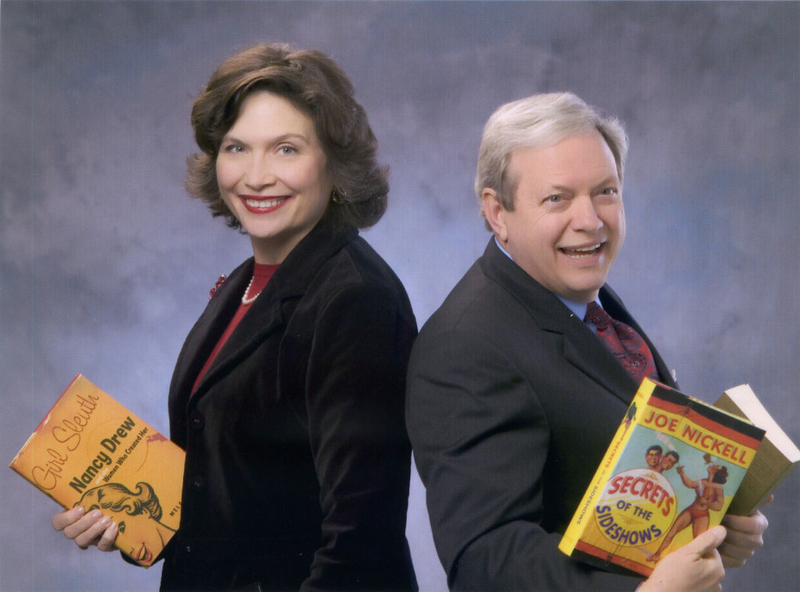 Saralee Terry Woods and her husband Larry Woods appear regularly on the popular television show “Talk of the Town,” where they take turns recommending what people should read right now. Both are avid readers. For more than 20 years, they owned BookManBookWoman Bookstore, an independent bookstore in Hillsboro Village in Nashville. Saralee has always said they opened the bookstore because Larry is a notorious book collector. BookManBookWoman was a hybrid of new and gently used books and a Nashville treasure until they closed the bookstore at the end of 2016. Woods is an attorney, professor, debate coach and the last of the southern white liberals. Saralee’s college and graduate degrees are in urban planning and before she owned her bookstore she worked in government, politics and the temporary staffing business. She has been an officer in practically every business and women’s groups in Nashville and was recently appointed by the Mayor of Nashville to the Metro Nashville Parking and Traffic Commission. She is an avid sports fan and a wistful yoga student. Her accent is a result of growing up in Oneida, Tennessee.